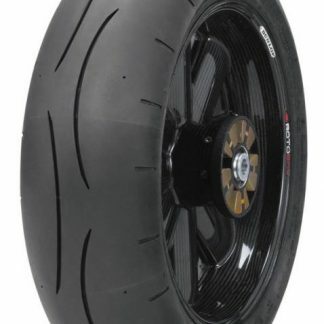 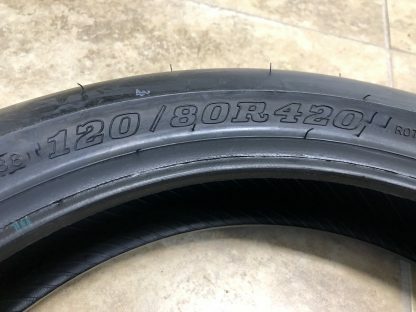 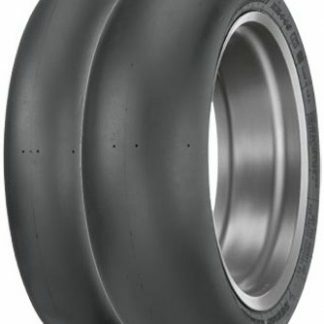 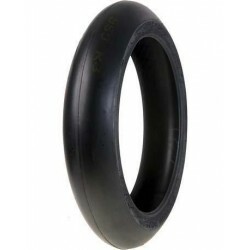 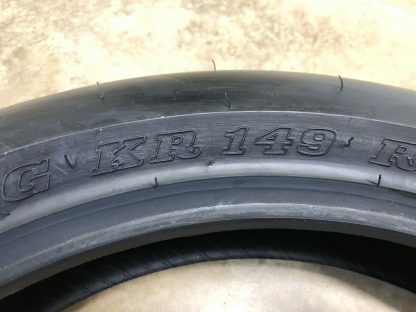 Supermoto tire shopping? 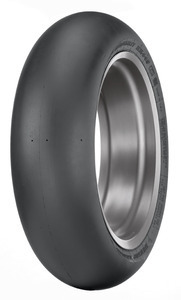 The Dunlop supermoto front slick tire is designed for the rigors of professional supermoto racing or having fun at your local karting track. 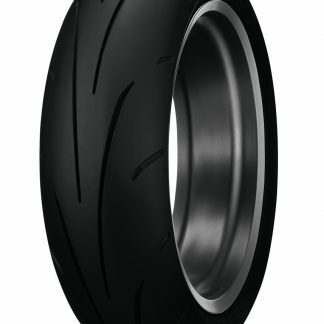 Designed with Dunlop’s N-tec technology, the Dunlop KR106 will you the ultimate grip and stability required for getting the maximum out of your sumo.